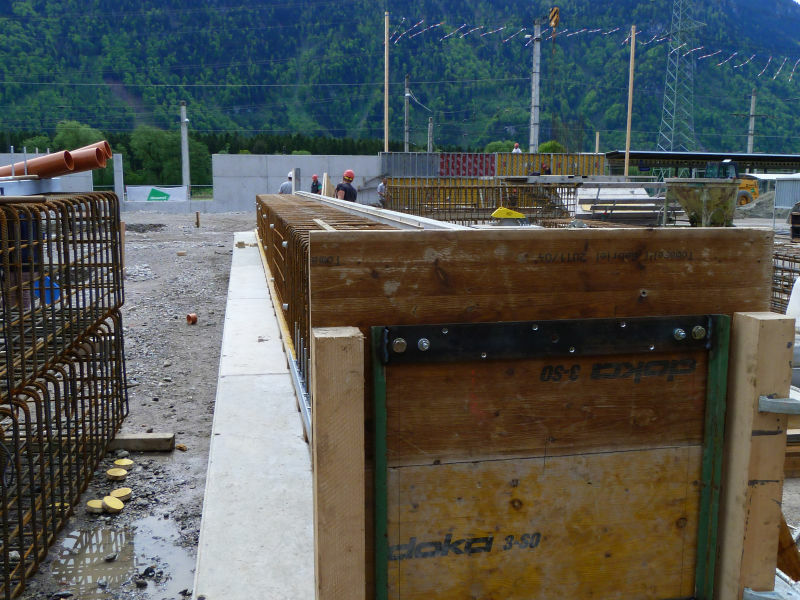 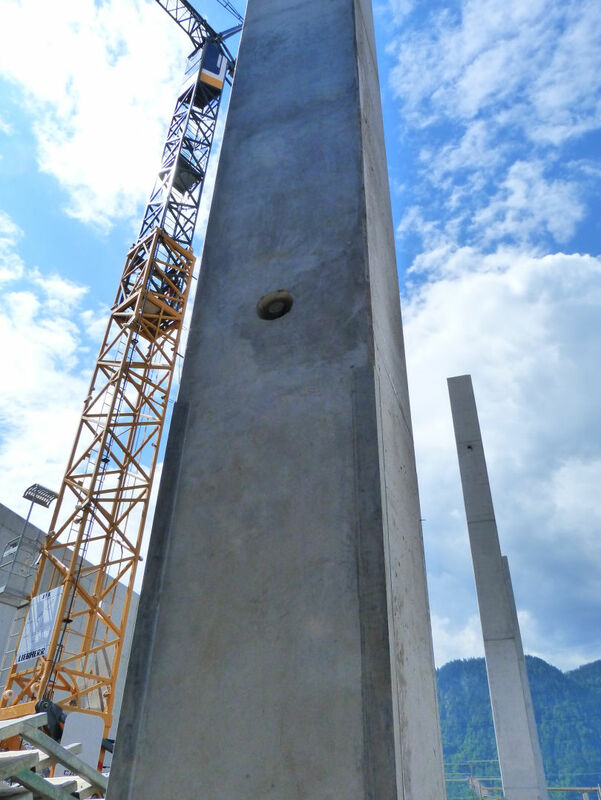 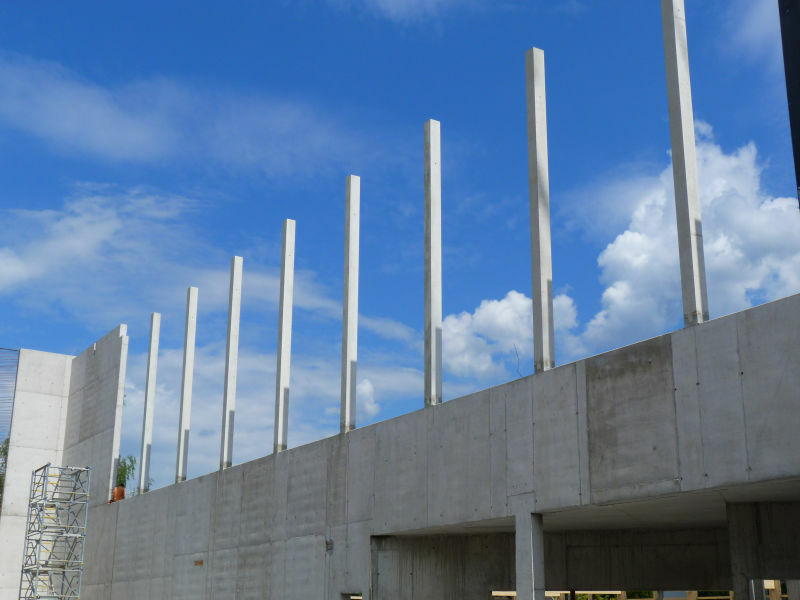 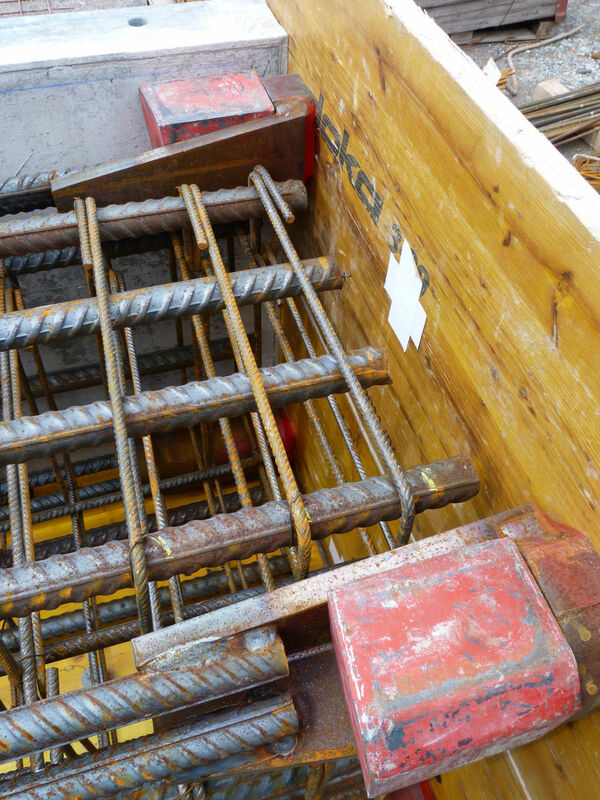 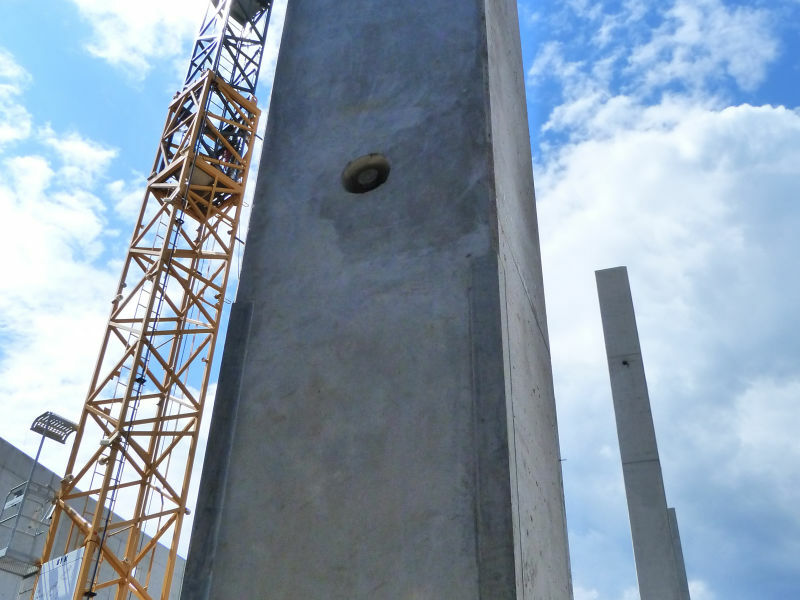 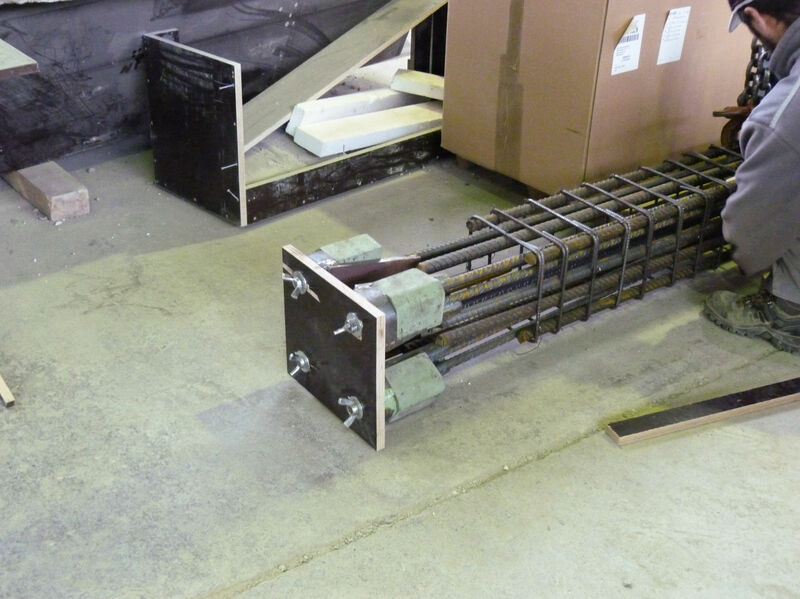 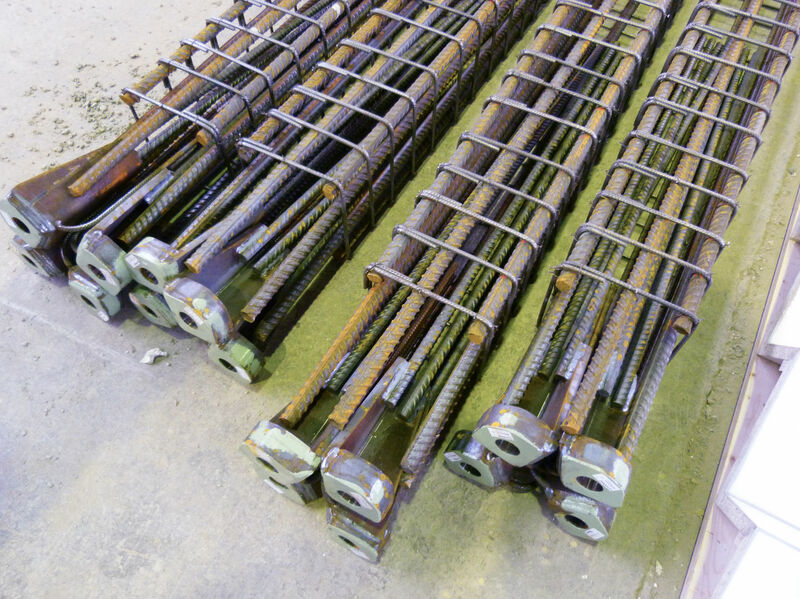 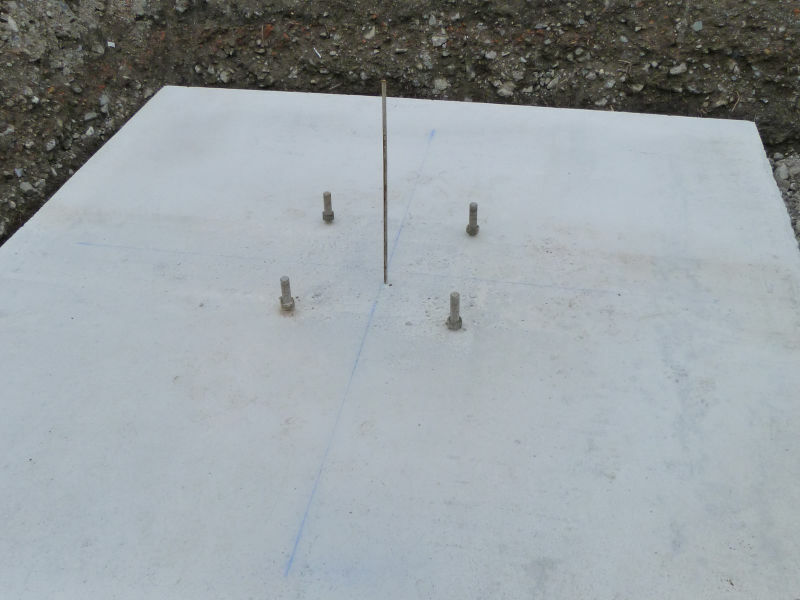 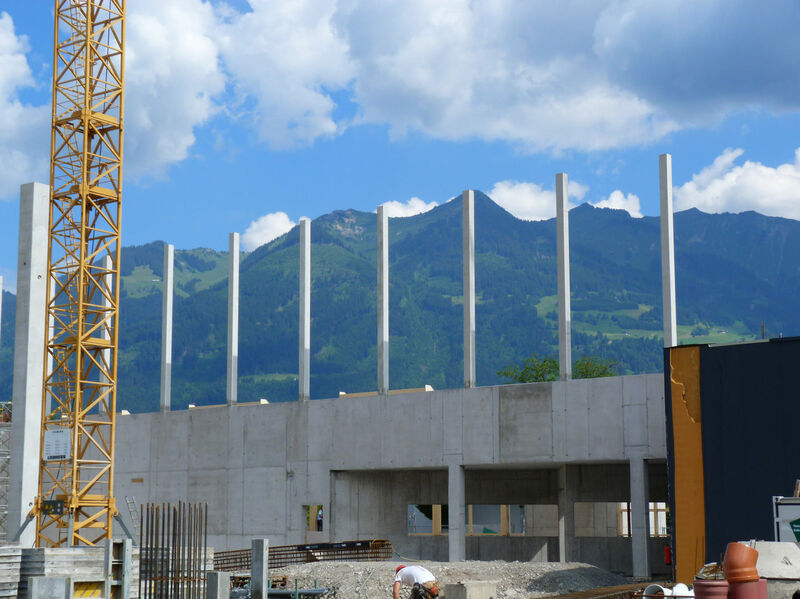 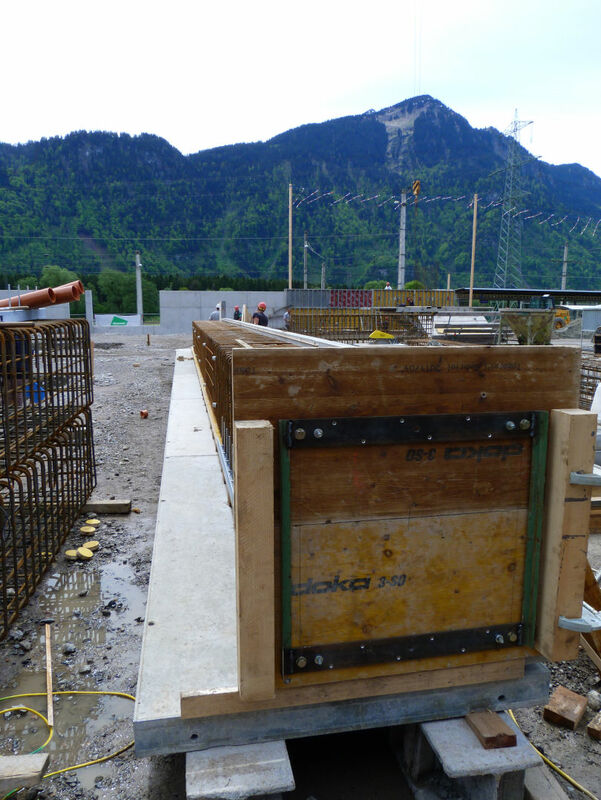 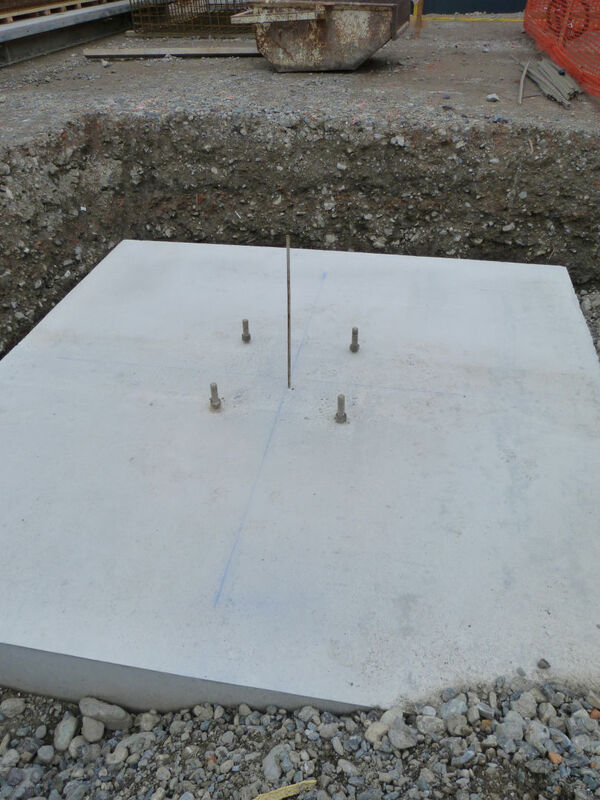 By the extension of the Logistic Center Ludesch they casted the precasted columns on site. 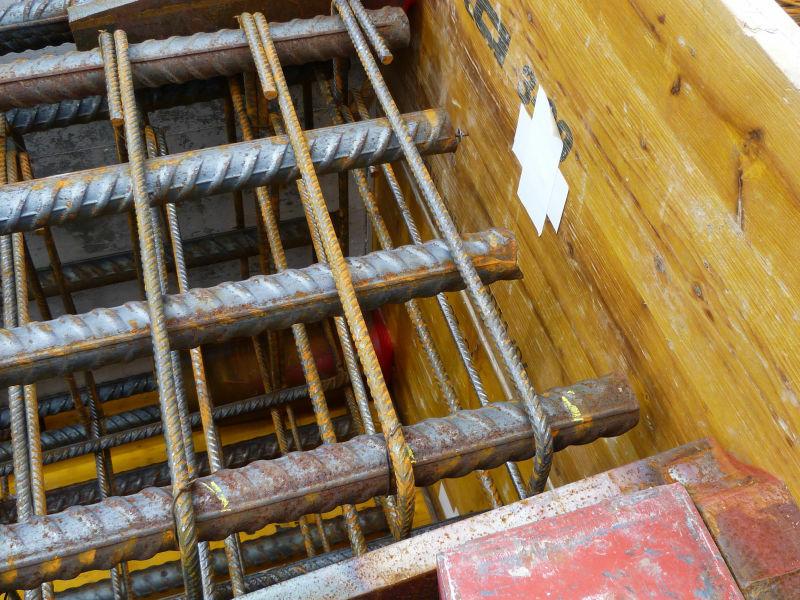 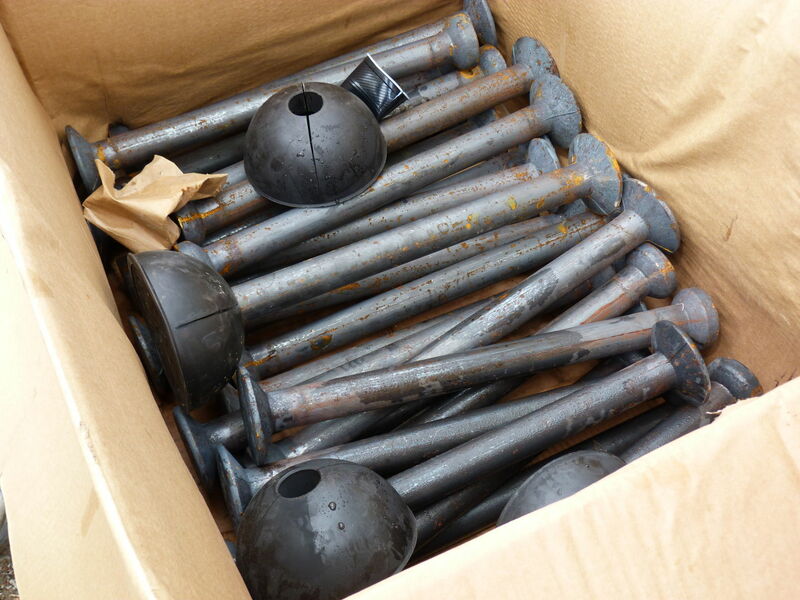 So they used the column shoes and lifting system in the form work on site. 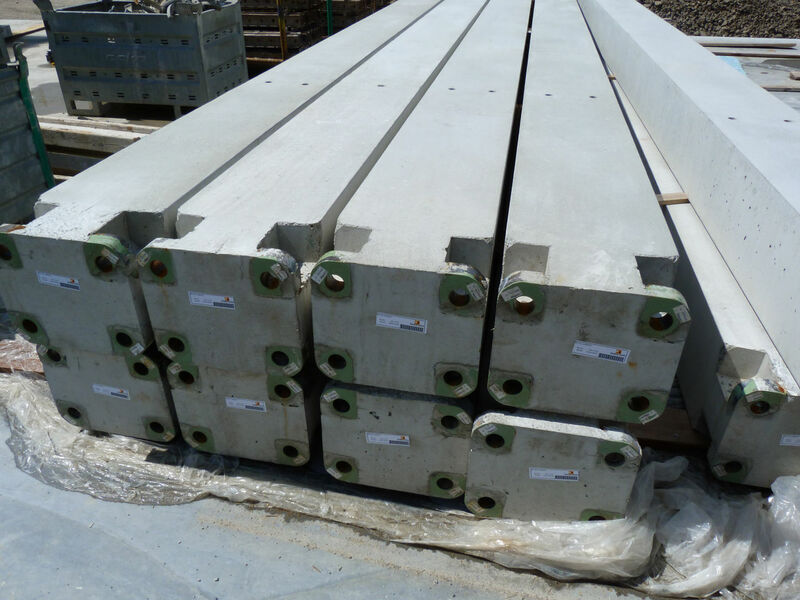 Only the small columns were precasted inside the factory.